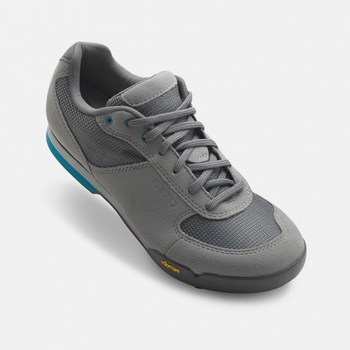 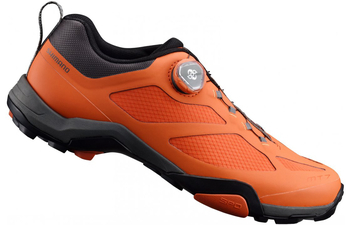 Northwave Scream 2 SRS is available in different sizes and colors. 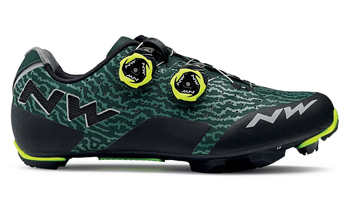 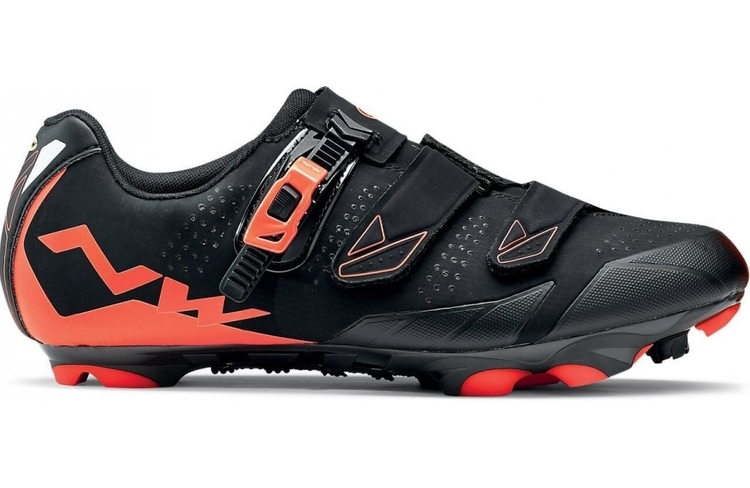 If you are interested in purchasing Northwave Scream 2 SRS from your online bike store bikeinn, do not hesitate any longer and received it at home in a few days. 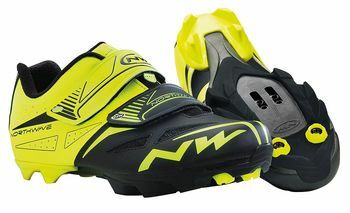 At bikeinn you can find the lowest price guarantee for products of bike gear from the brand Northwave.